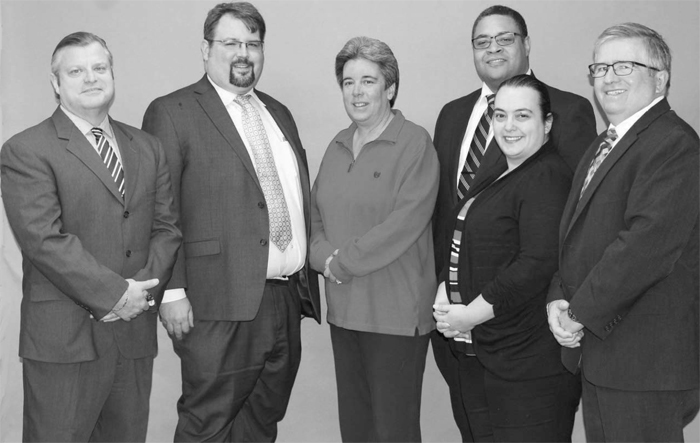 The Lansdowne Democratic Committee (the Committee) meets on the second Monday of each month year-round to conduct political business in Lansdowne. One of the most important jobs that we perform involves getting Democrats elected at all levels of government. This year is a local election, sometimes referred to as an off-year election because it does not have the high profile of a presidential, senatorial or gubernatorial election with associated daily bombardment of political ads. Don’t be fooled by the media hush on local elections as they are often the most impactful in our day to day living. And here’s how the Committee is working on your behalf to recruit and promote trusted local candidates for local office. Local positions open on the May 16th primary ballot include four Borough Council seats, Mayor, School Director and Tax Collector. Local positions open on the primary ballot this spring include four Borough Council seats, Mayor, School Director and Tax Collector. At the January Committee meeting a discussion ensued about helping those who were reeling from the presidential election results and channeling their dissatisfaction into local political action. To that end an ad hoc group was formed to solicit new Democratic volunteers, inform the public of the openings, and to create a system to pre-screen candidates. Edie Ferebee, Suzanne McElroy and Jayne Young volunteered to undertake this work. Social media was utilized for this purpose, followed up by personal contact. A questionnaire was developed and used for all potential candidates seeking the endorsement of Committee, whether new or those seeking re-election. Interested and eligible candidates came to the February Committee meeting to meet all members and seek their support. In some cases, there were more candidates than offices. A special endorsement meeting was scheduled for Committee members. At this meeting there was a quorum and the first step was to vote on whether or not the Committee should have an open primary. That would mean that the Committee would take a hands-off approach and let all individual candidates run without our help (physical and financial) or our endorsement. The Committee takes its role seriously and voted overwhelmingly to endorse a slate of candidates for the primary. The endorsed candidates above are the results of this process. The Committee proudly endorses each one for local office and hopes that you will support them with your vote on May 16.